We all know that wine and cheese is a classic combination but have you ever considered a gin and cheese pairing? It may seem odd but there are perfect cheese and gin combos that will not only stimulate your taste buds but also delight your palate. 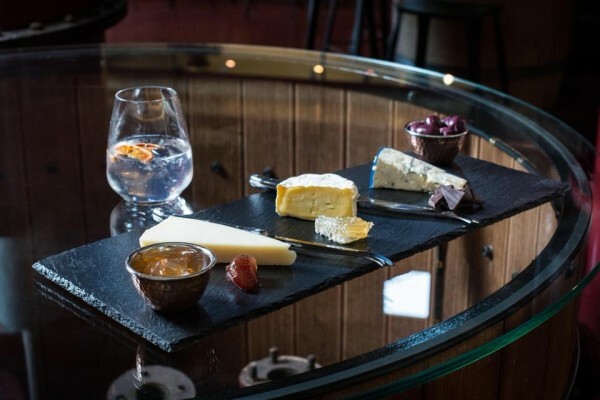 Next time you are in the Barossa, swing by Barossa Distilling Company at Provenance Barossa and indulge your senses with a G&T and cheese platter.